Manchester United midfielder Paul Pogba has confirmed on Instagram that his brother Florentin has joined Atlanta United. The accompanying caption read: "So happy for my bro, just sign (sic) for Atlanta Utd." While there has not yet been official confirmation from the Major League Soccer champions of a transfer being finalised, it appears an announcement regarding the deal is now inevitable. Earlier this week it was reported by Jeff Carlisle of ESPN that Atlanta were close to wrapping up the signing of the defender, whose previous club was Genclerbirligi S.K. in Turkey. However, at the end of the previous campaign the Guinea international's contract was not renewed and he has recently been on trial with second-tier Spanish side Elche. 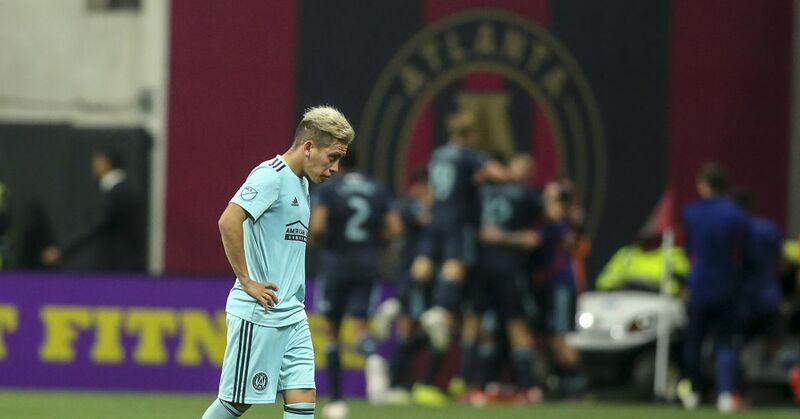 Atlanta will be looking to bolster their squad in other areas having lost their key playmaker Miguel Almiron to Newcastle this month. He excelled in 2018, with his creativity and Josef Martinez's goalscoring potency propelling the team to the MLS Cup. 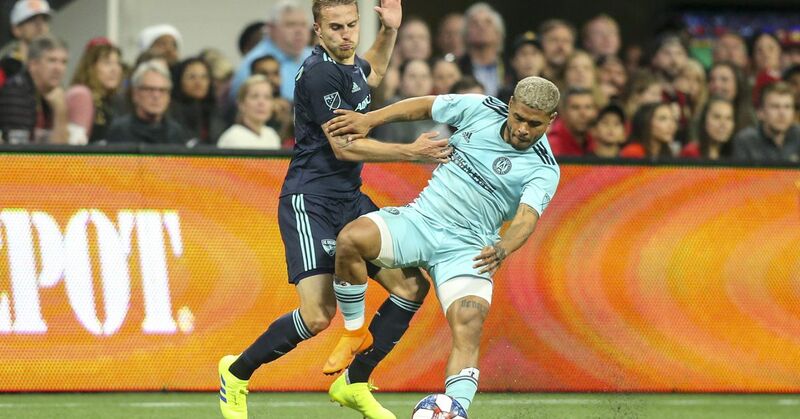 Last term Michael Parkhurst and Leandro Gonzalez Pirez provided Atlanta with a solid defensive base too. It means Pogba is unlikely to be a immediate starter for new boss Frank De Boer.